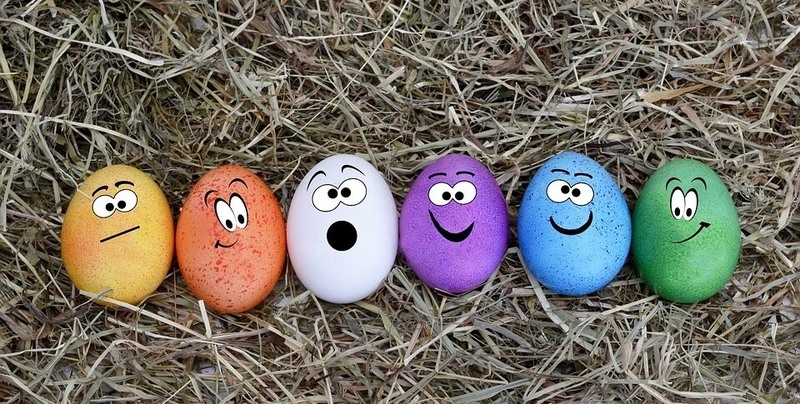 As Easter approaches, we know a lot of you are dreading spending your weekend with family; humouring your in-laws, or arguing with your nephew about how Brexit will impact the British economy. 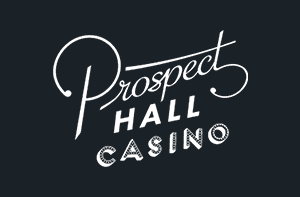 So worry not, we’re here to bring you the best slot games to play this weekend, all the way from Good Friday to Easter Monday. Maybe even games you can play with your in-laws! And don’t worry, we won’t be saying Egg-celent once during this article. Apart from just then. I mean, this was quite an easy choice. But hold on, don’t judge us by thinking we haven’t put thought into this, no no no. Easter Eggs isn’t only included just because of its name, it’s also one hell (should I be saying hell at this time of the year? I don’t know) of a game. 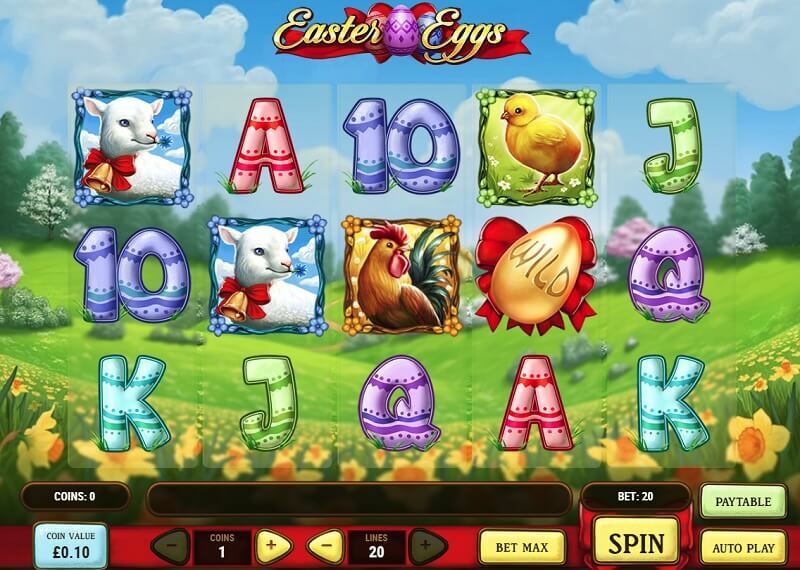 Visually, Easter Eggs is one of the most impressive slot games out there. The graphics are really crisp and offer a 3D look to the slot as the fresh Easter-related symbols sit upon a lush green valley on top of a serene, whimsical soundtrack. With a really cool bonus round, the ability to bet on different lines, a house edge of just 3.25%, and super smooth gameplay; Easter Eggs is the whole package and is literally the perfect slot game for this time of year. 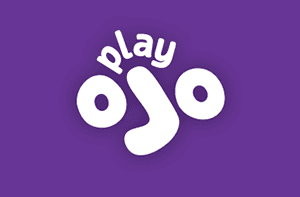 Easter Eggs was created by the software provider Play’n Go and can be played at Casumo Casino. This slot is more for the sadist out there who likes to imagine what easter might look like in a dystopian future where all forms of life come in the shape of robots, including cute little chickens. 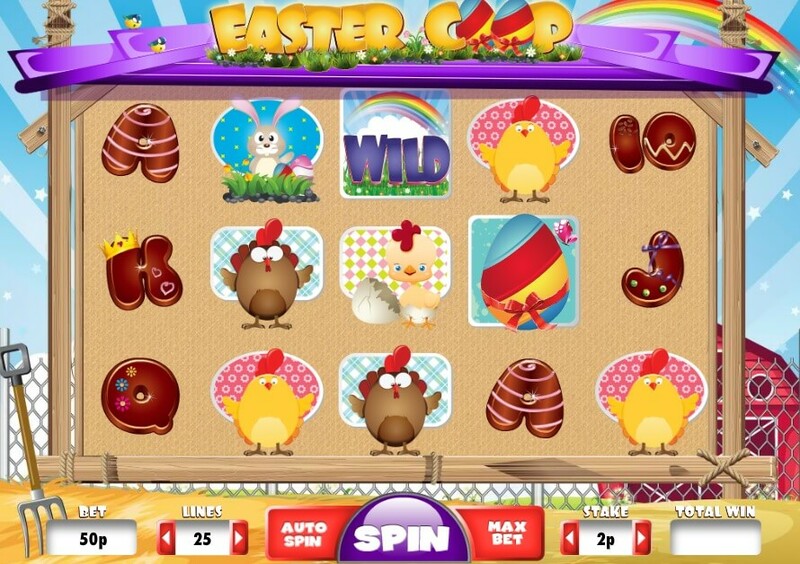 A visually stunning slot; the little chicken symbols stand on the page with authority, and graphically they look so good you can almost feel their depressed personality burning through the screen. 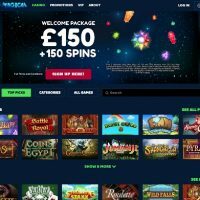 Eggomatic is for those who don’t like the norm and those who like a bit of bite to their slots games. Plus the house edge is at just 3.5%, and the quirky bonus round is really cool too. 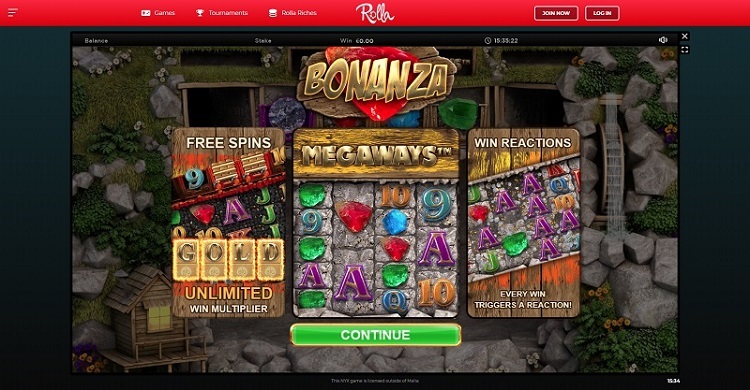 Have a read of our full Eggomatic slot game review. 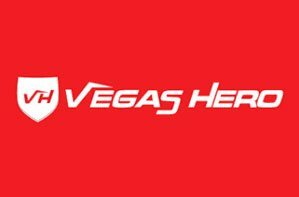 Eggomatic was created by NetEnt and can be played at Vegas Hero. 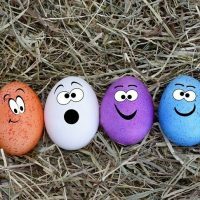 Easter Coop is for those looking for a bit more of a basic easter treat. As you can see in the above image, the graphics are fairly flat and fairly simple, but that will definitely suit some people. You may be like that too. You may tire of the aesthetics, and you may just want to rush through a game quickly, and that’s exactly what you can do with Easter Coop because the gameplay is rapid! 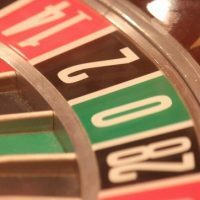 The house edge isn’t the greatest at 6%, but for those who like a basic slot and high-speed gaming, then this is going to be right up your street! Easter Coop was created by DaGaCube and can be played at Magical Vegas. “How many slot games are there with Easter in the name”? you exclaim. Well, three. This is the last one. Lucky Easter is a visual masterpiece. A game that will have you spellbound as soon as you play that first spin just because the transitions and the animations work so beautifully and so serenely and the colours are just so scrumptiously hazy and delectable. This slot is just a game that you can get lost in, one of the best slot games out there, Easter-related or not Easter-related. When you factor in a decent house edge of 4.5% too, then you can’t help but marvel. 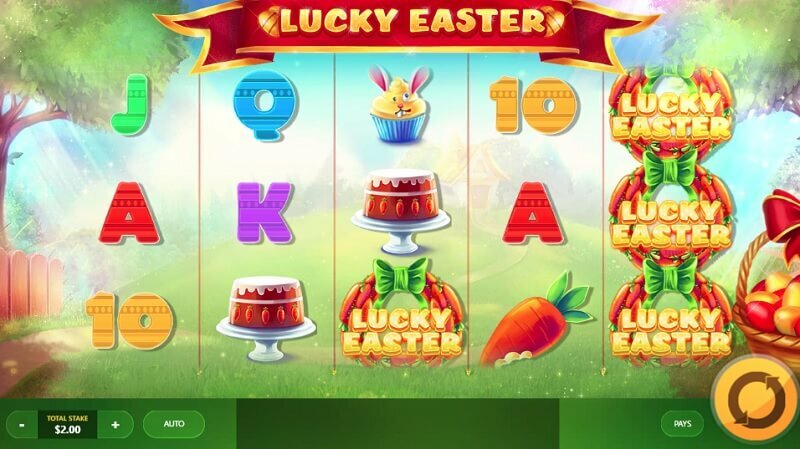 Lucky Easter was created by Red Tiger Gaming and can be played at Casino Joy. Rabbits love a bit of Easter, it’s when they really come alive. Lucky Rabbit’s Loot slot is for the artists amongst you, for those who like something a little bit fanciful and a little extravagant, as you can probably tell by the screenshot above. The symbols and the drawings around the page look like something you’d expect from a Quentin Blake illustration, especially the little town at the top of the page with its green car plodding backwards and forwards. Gameplay wise, what’s on offer is decent too with cool animations and transitions, plus a pretty decent house edge of 4.79%. 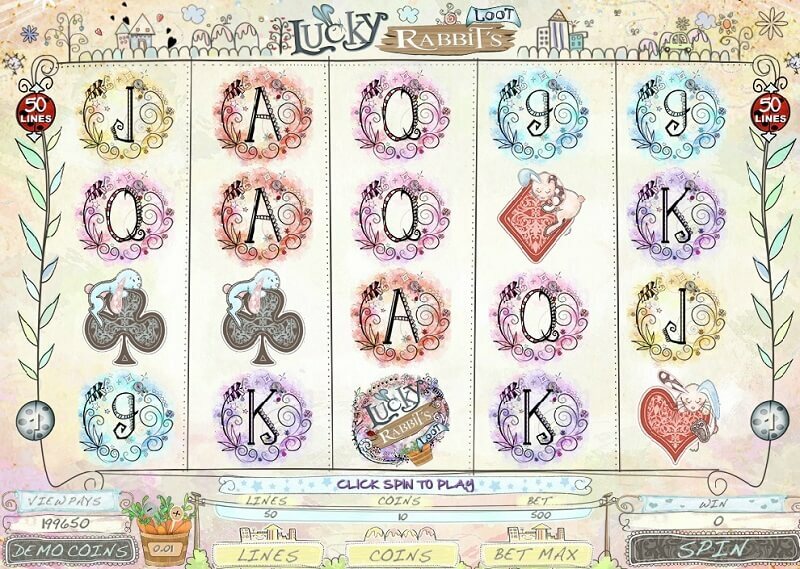 Lucky Rabbit’s Loot was created by MicroGaming and can be played at Casino Cruise. There’s plenty of Easter-related game out there, but we’ve tried to cater for everyone on this list. 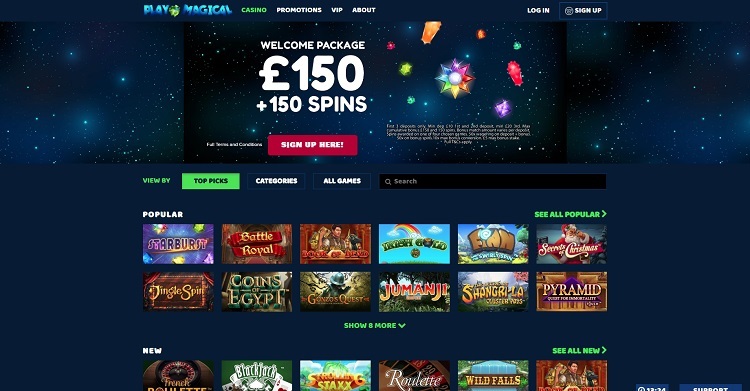 There might be some games you hate, and some games you love, but that’s what’s great about slots; there’s such a wide choice that if you do get bored of a game, you’ll easily be able to find a new one that’ll take your fancy. But if none of these slots immediately jump out at you, have a read through our other game reviews. There’s sure to be something just for you!